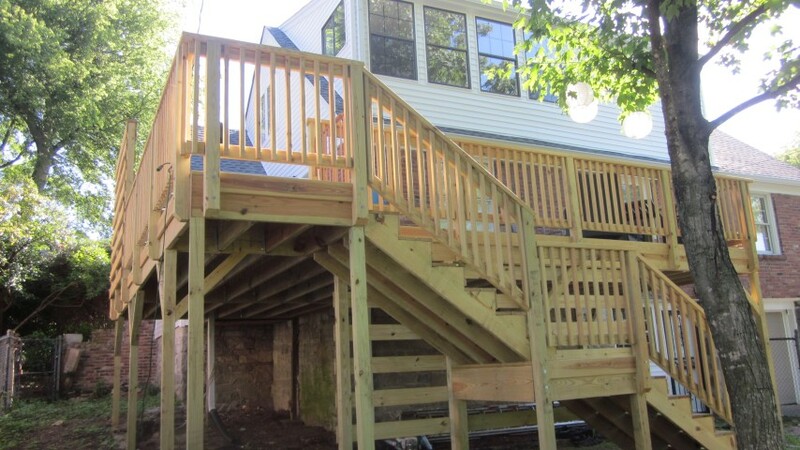 We love building great decks. 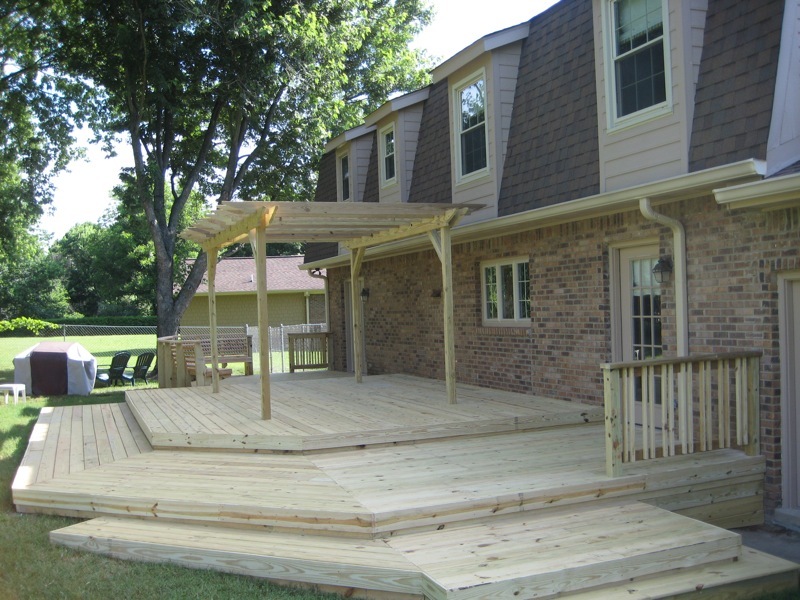 A sun deck or pergola constructed by the Stratton Exteriors team is built to last. We are absolutely dedicated to helping you create a beautiful and welcoming outdoor living room. 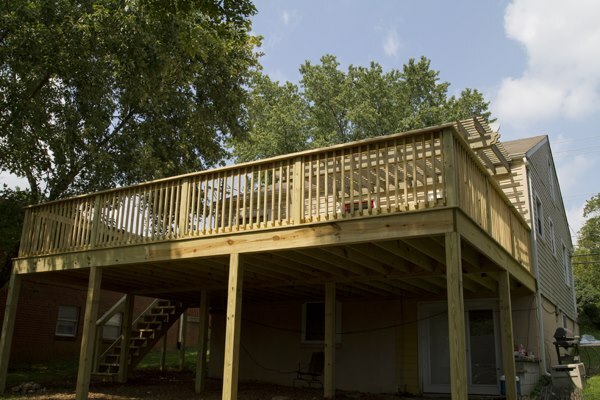 We’ll help you design the perfect deck and build it to your specifications so that you can enjoy it for years to come. 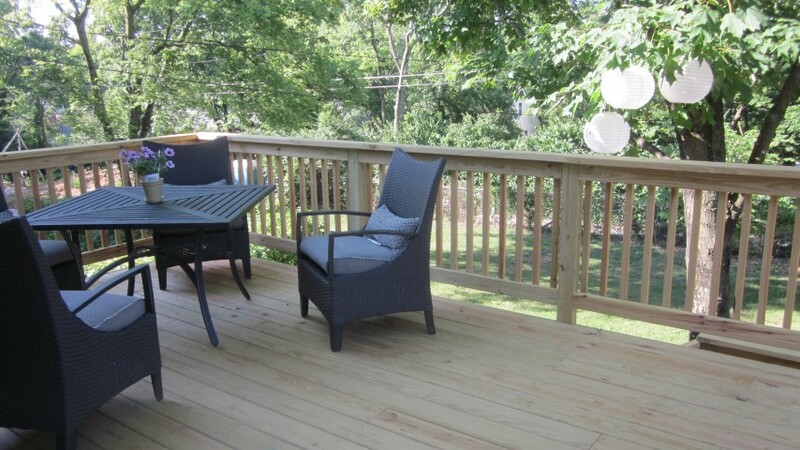 Our custom wood or composite decks add dynamic outdoor living space to your home. 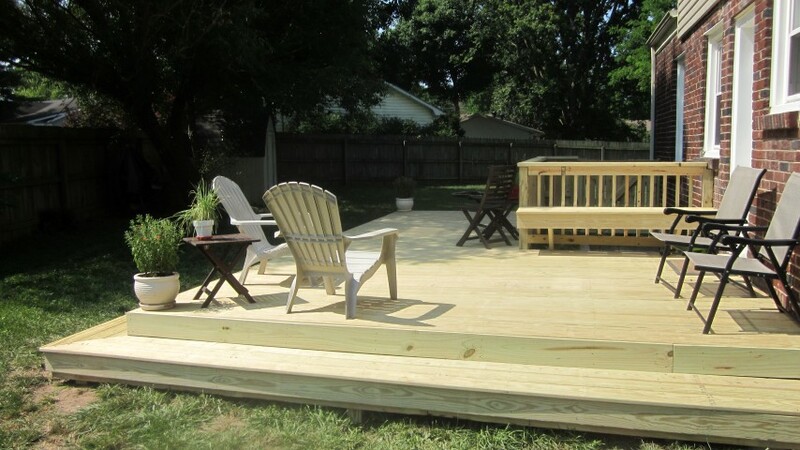 Selecting the right material for your deck depends on how you’re planning on using your new outdoor living room and what you want to achieve with your deck’s design. 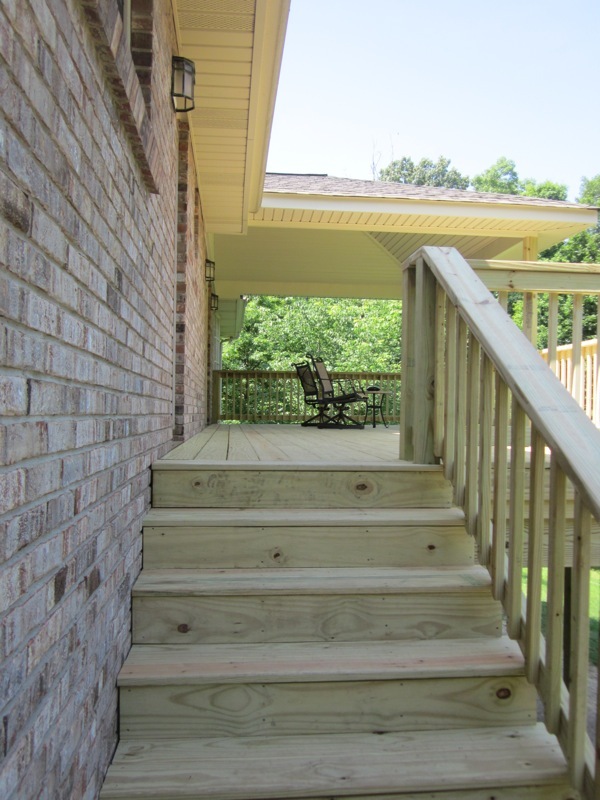 We’ll walk you through your options and help you select the decking material that’s right for you. Choosing the right materials to suit your tastes and your home is one the most important parts of the build process. 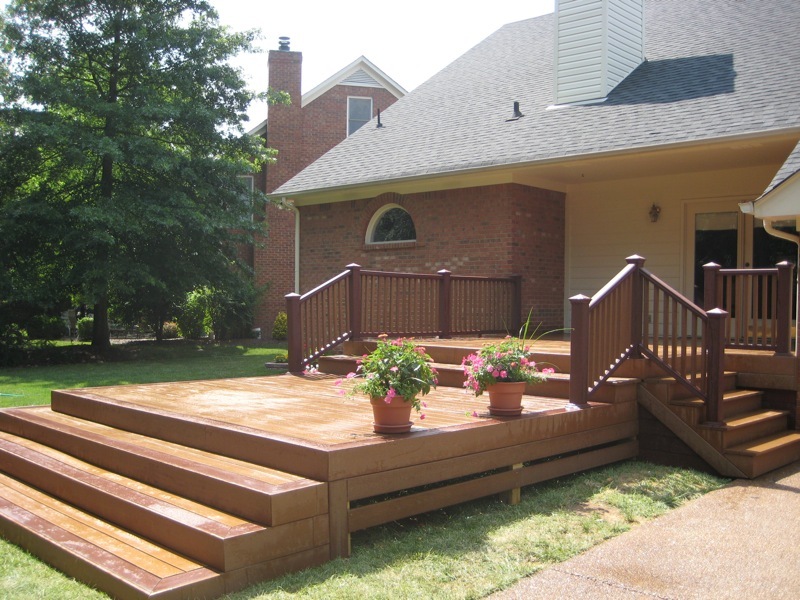 We frequently construct rot- and insect-resistant decks and pergolas made pressure-treated wood, cedar, redwood, composite decking, and other materials. Pressure-treated wood undergoes a chemical process that forces a chemical preservative deep into the grain. 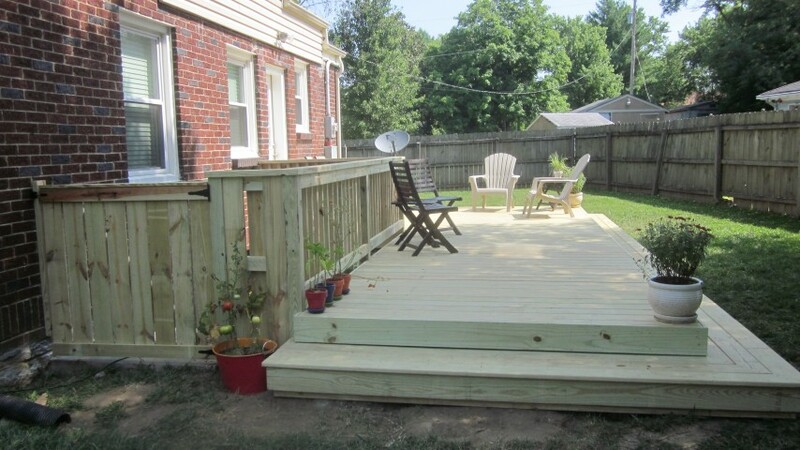 Pressure-treated boards are rot and insect resistant. 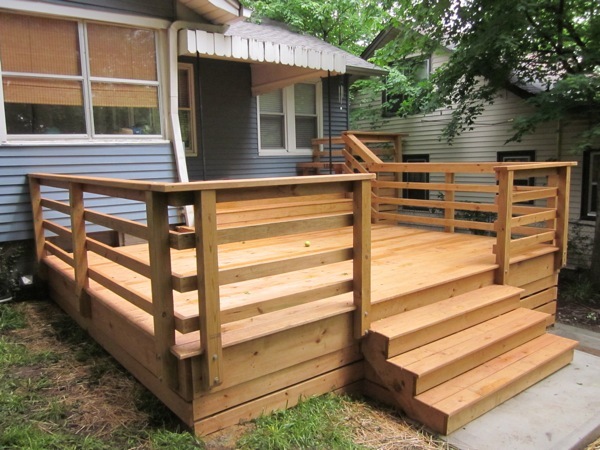 A deck made from treated wood must be preserved with a water-resistant sealer or stain. In its natural, unfinished state, cedar has a richly textured, tactile grain combined with a palette of warm, mellow tones ranging from light amber to deep honey brown. No man-made material can duplicate the depth of cedar’s natural luster. It also remains subtly aromatic, and the characteristic fragrance of cedar adds another dimension to its universal appeal. 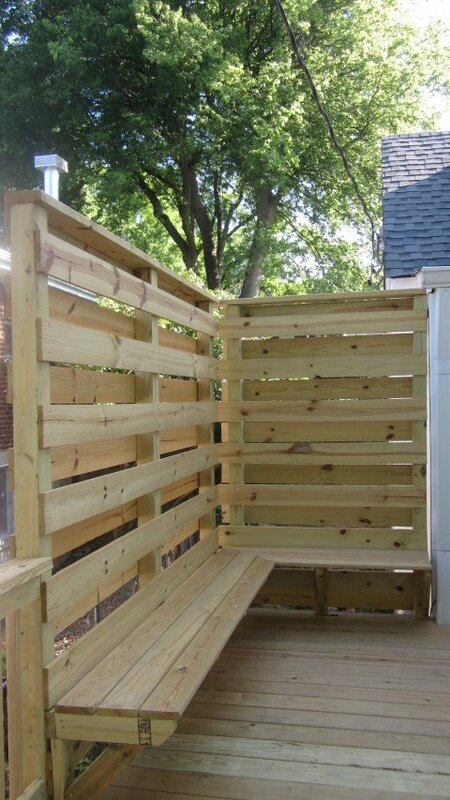 Cedar contains natural oils that act as preservatives to help the wood resist insect attack and decay. Cedar is also a dimensionally stable wood that lies flat and stays straight. 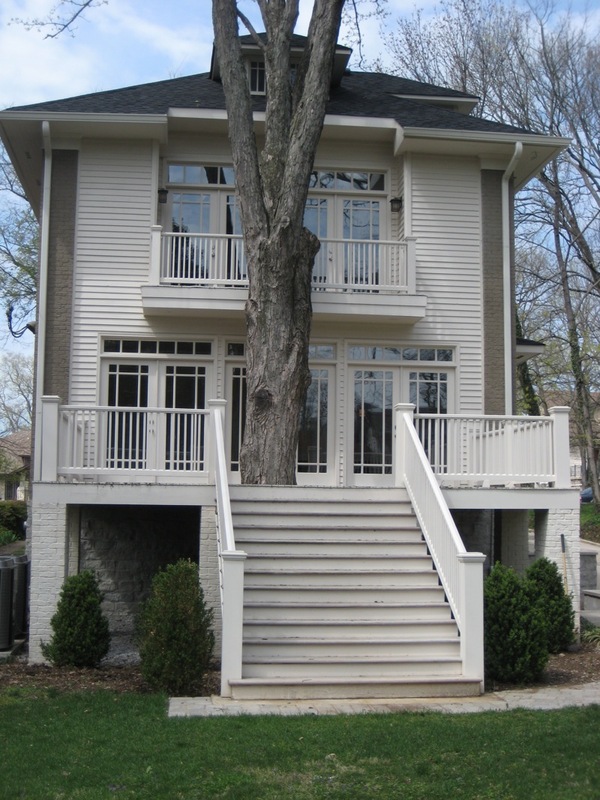 Properly finished and maintained, cedar ages gracefully and endures for many years. Redwood’s natural beauty and performance characteristics make it ideal for a wide variety of architectural projects. There is an ideal grade, grain, seasoning and pattern for every project. Natural beauty is integral to every piece of redwood lumber. Redwood beauty is typified by rich cinnamon-colored heartwood, cream-colored sapwood, distinctive grain and performance that keep projects looking good for years. Redwood offers a broad array of appearances giving choices in color, visual texture and scale. Natural stability and shrinkage resistance is the key to Redwood’s long-lasting performance. 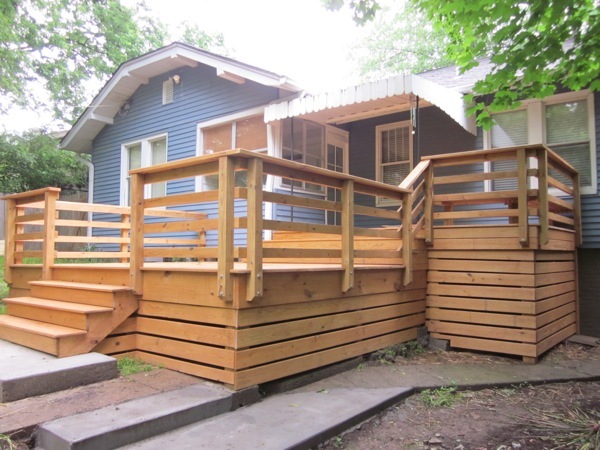 Trex Wood-Polymer lumber brings together some of the best properties of wood and plastic. 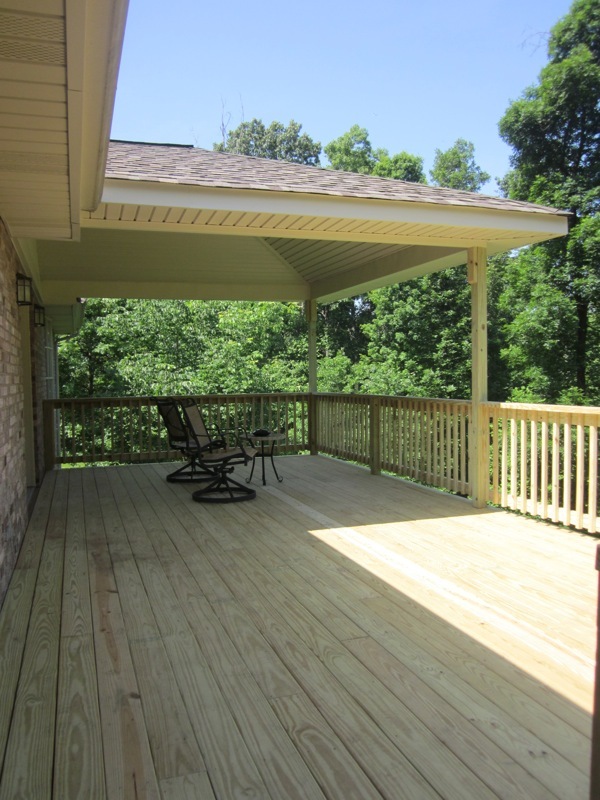 Compared to conventional decking lumber, Trex decking offers much more outstanding durability without preservatives or sealants, workability that wood can’t match, and an elegant natural coloring that stays looking great year after year. 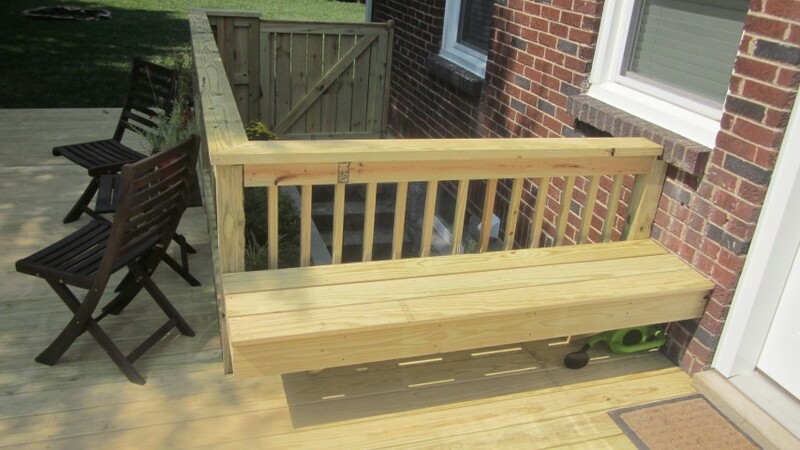 Trex decking is made from reclaimed & recycled materials. 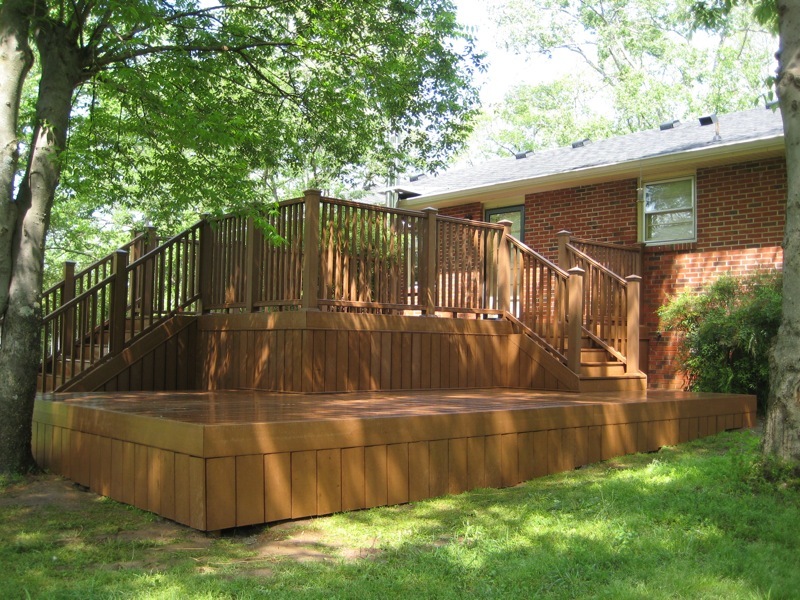 The combination of wood and plastic in Trex decking means it can stand up to anything Mother Nature dishes out.